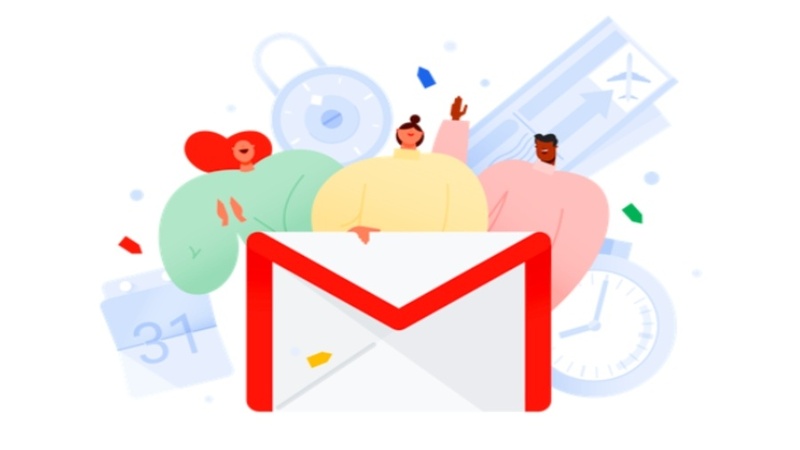 Back in June we let the community know that Google would be updating the look and feel of Gmail to better match Calendar, Drive, and their mobile applications. For a refresher on some of the new features you can expect, you can take a look through our June blog post. The new Gmail look was in testing so there was no announced release date before, but we can now let everyone know when to expect to see changes to their Gmail to take effect. As of August 21st everyone at Swarthmore was given the ability to opt in to the new Gmail. You may have seen the option to “Try the new Swarthmore.edu Mail” listed under the Settings icon in your Gmail. If you’ve already chosen to switch over – great! If you have not yet tried it out, we encourage you to do so. As of September 18th users will start to automatically get switched over to the new Gmail. At this point everyone will still have the option to “Go back to classic Swarthmore.edu Mail” under the Settings icon. As of October 16th Google will begin fully transitioning all users over to the new Gmail interface and you will lose the option to opt out at this time. This is why we highly suggest you switch over early and check it out. 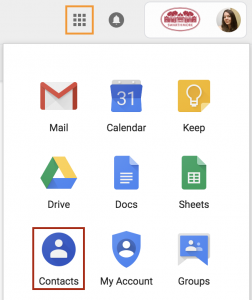 Similar features that will be available with the new Gmail interface are now popping up on other Google apps such as Calendar and Docs, Sheets, and Slides – so some of it may already look familiar to you when you make the switch. You can now find the Contacts app in your Apps Launcher. After the Gmail switch, it will be necessary to get to your contacts this way. Just as a reminder, Contacts will no longer be found within Gmail once you switch over to the new interface. Contacts is currently its own Google app and can be accessed from the App Launcher within any Google application. It will look and function just as it did when it existed as part of Gmail.